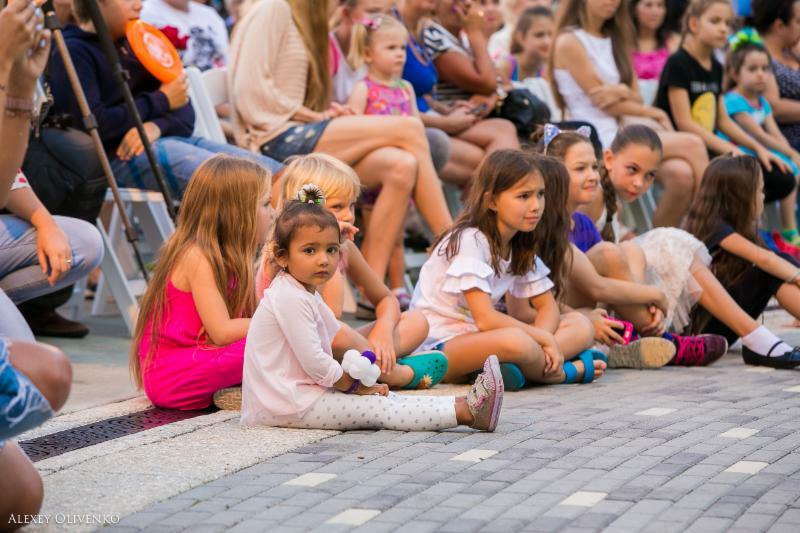 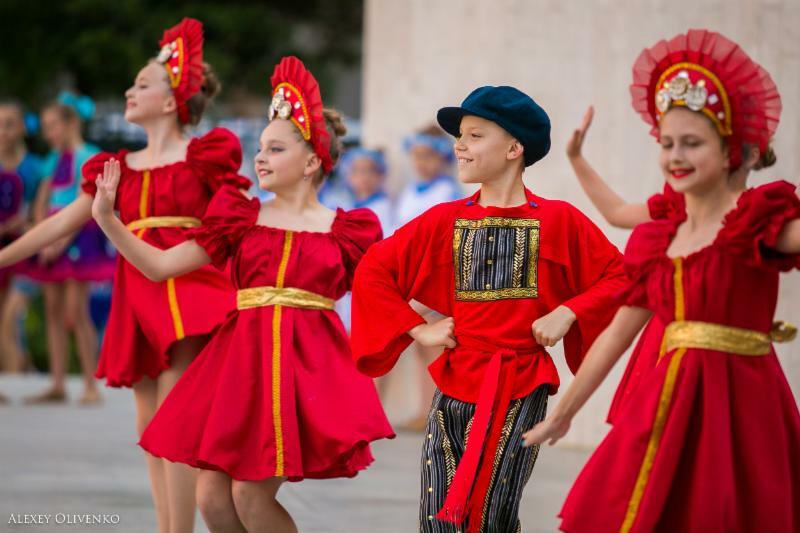 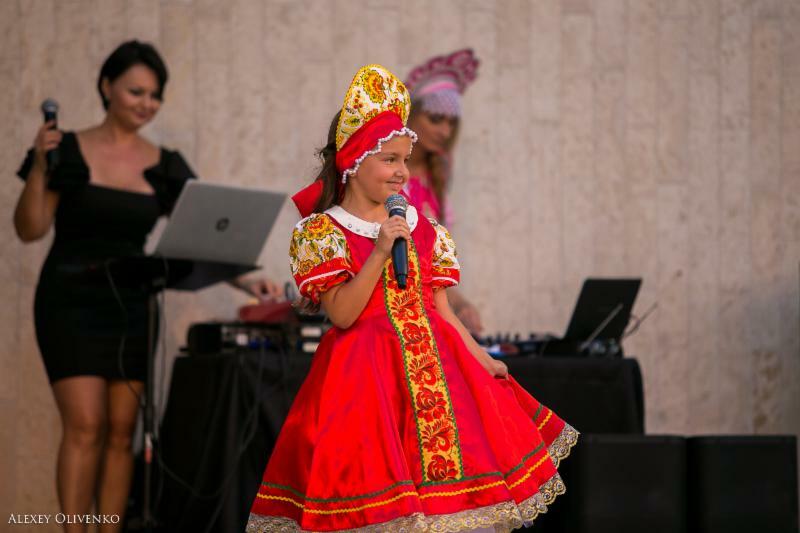 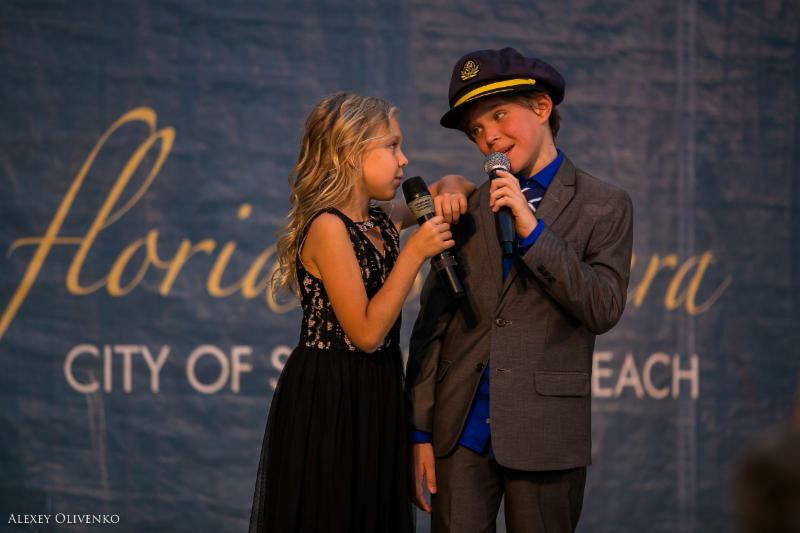 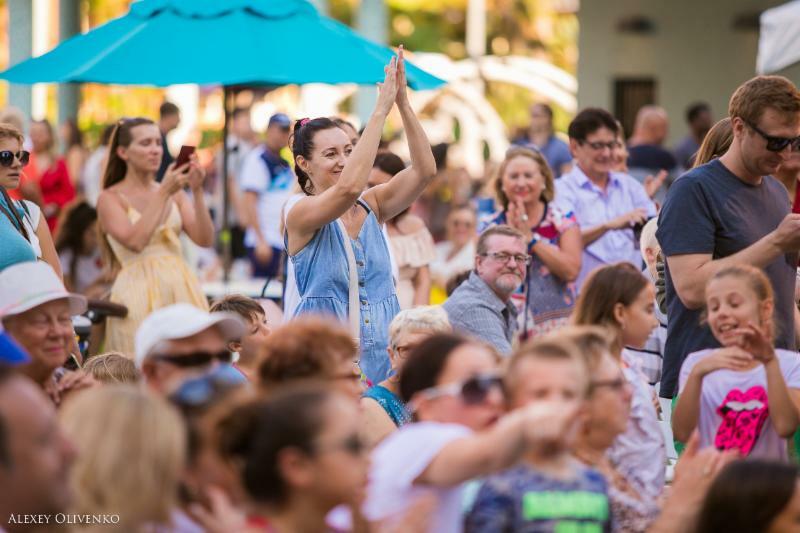 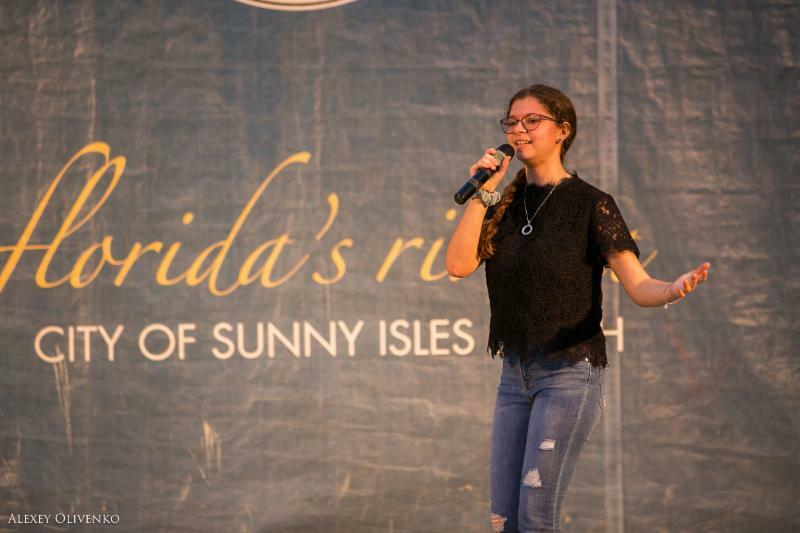 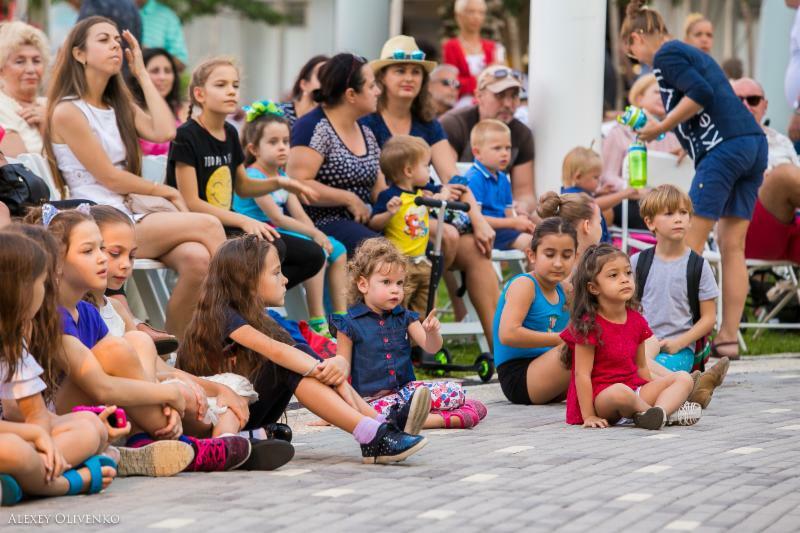 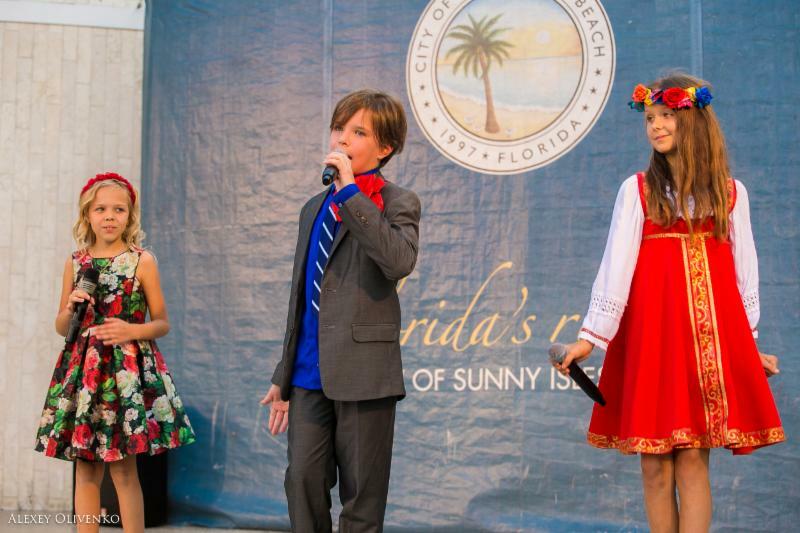 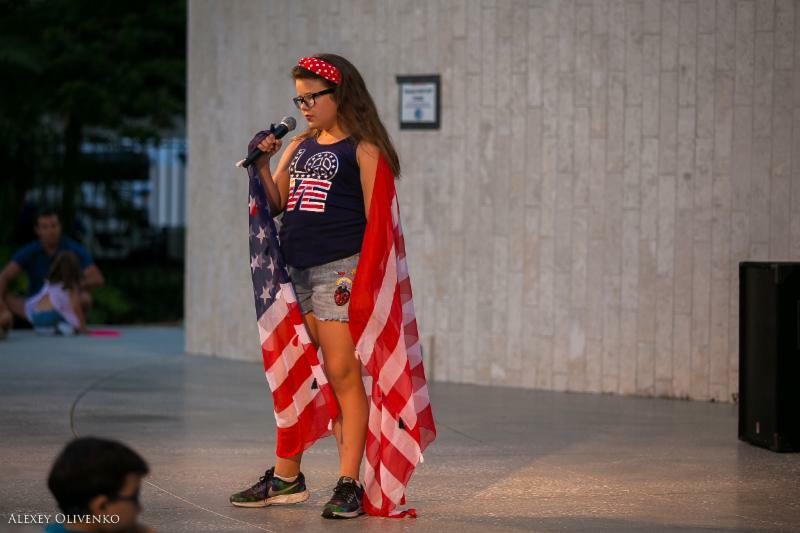 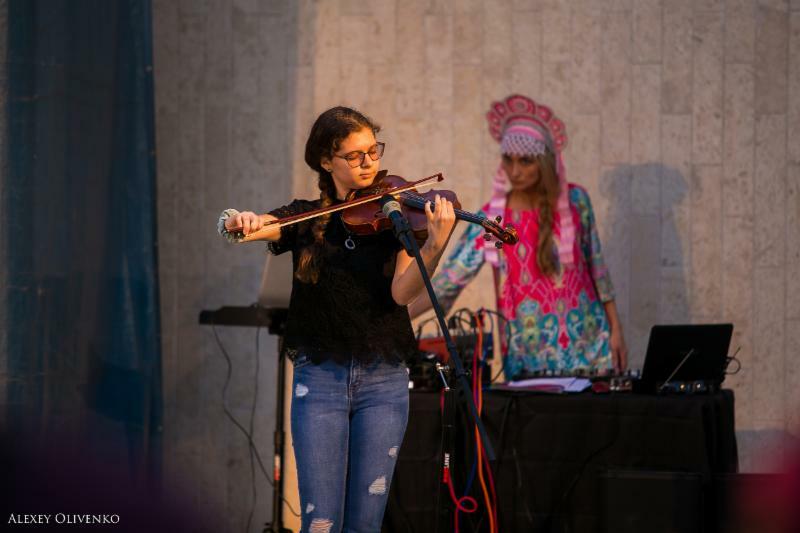 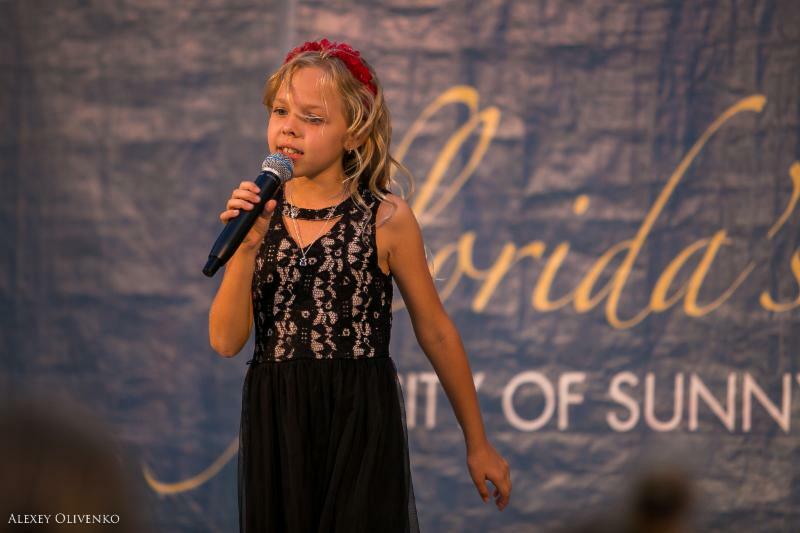 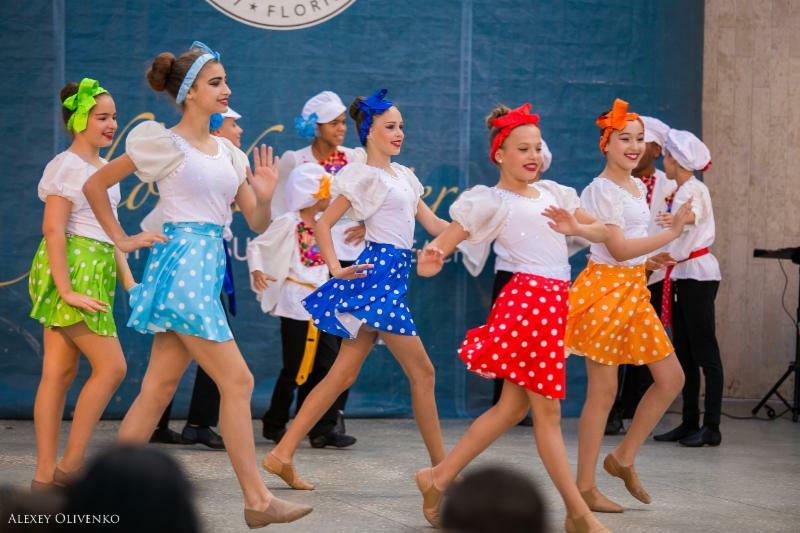 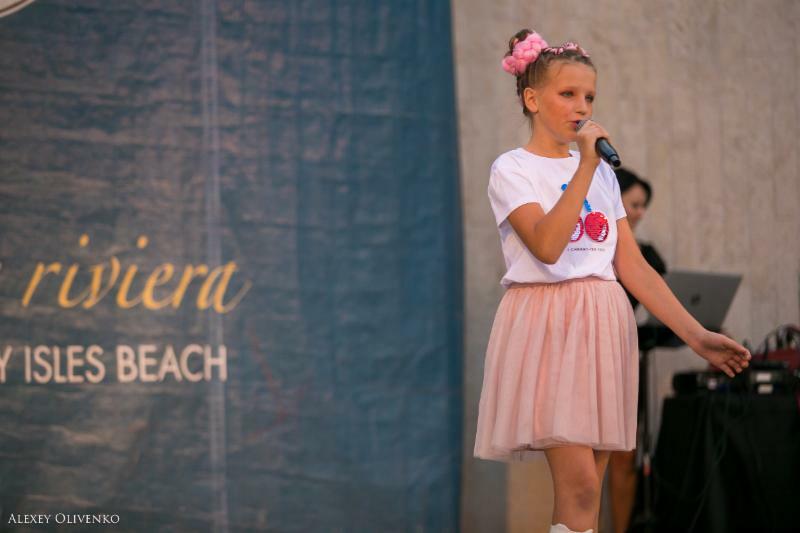 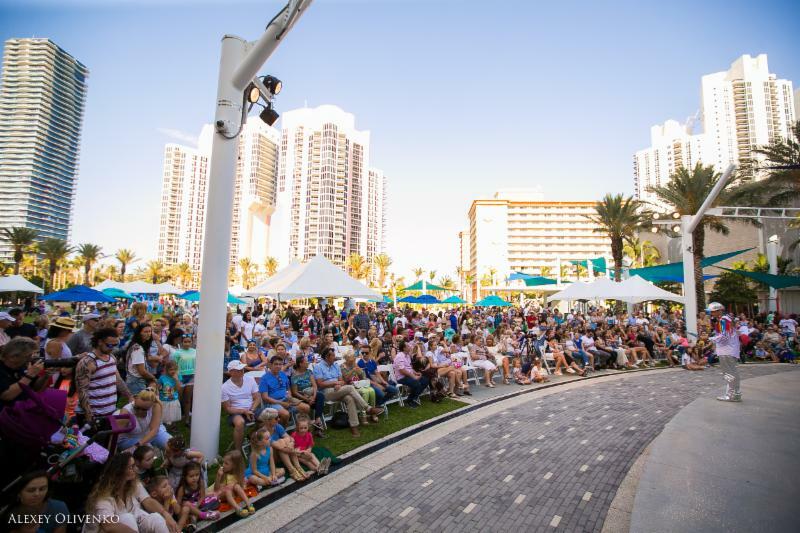 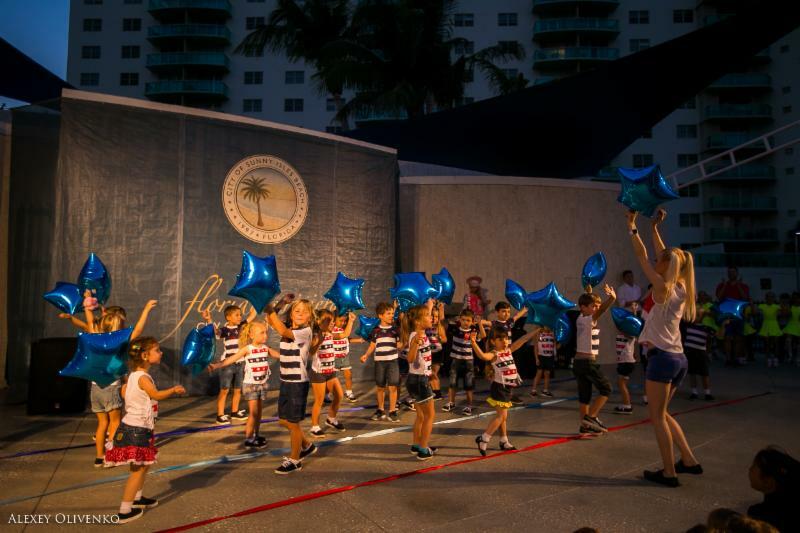 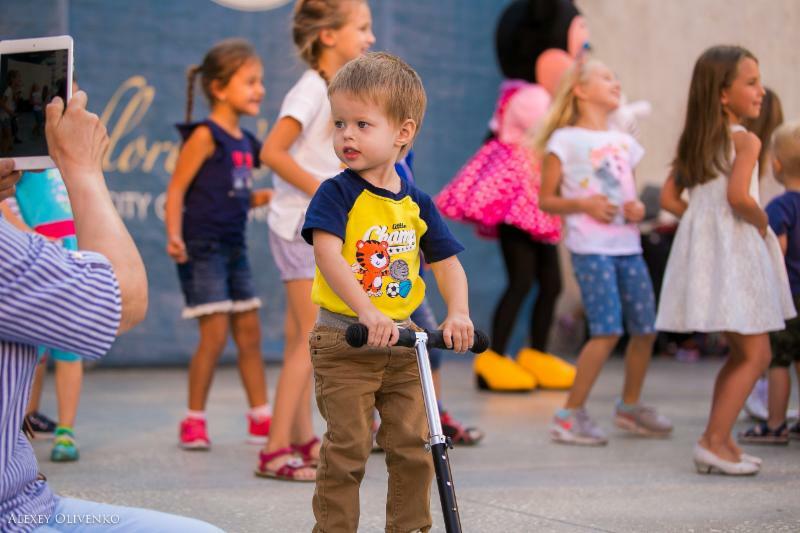 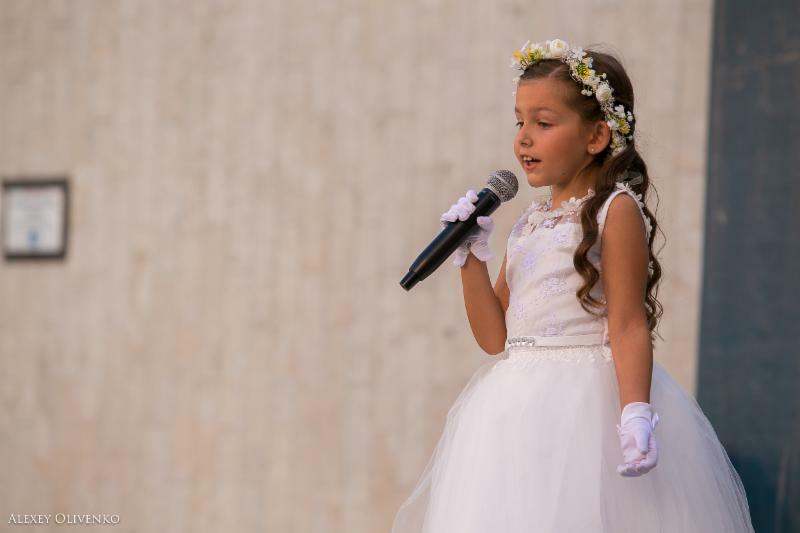 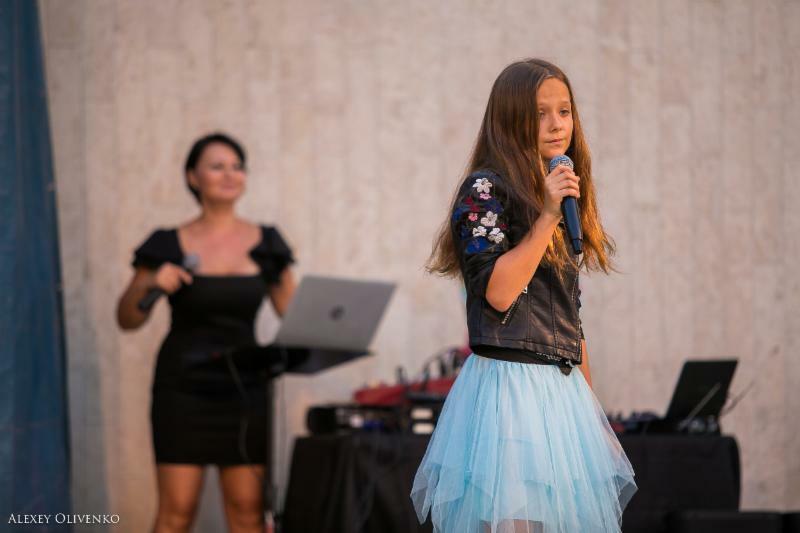 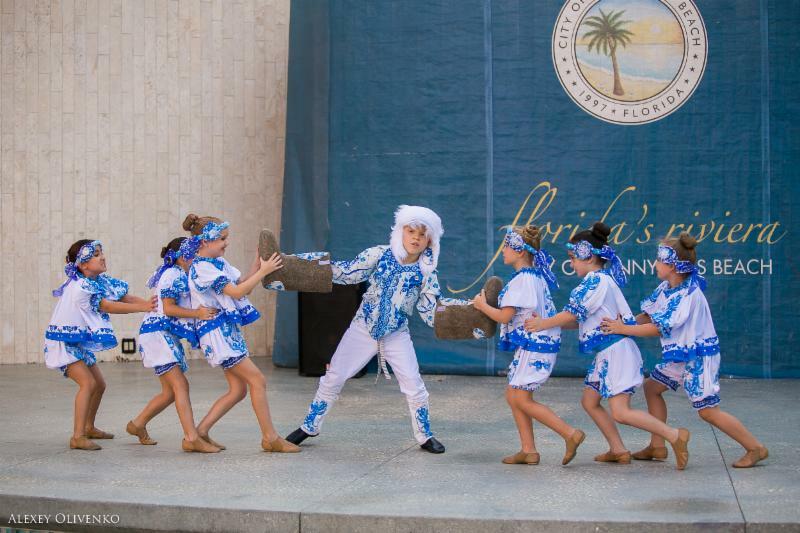 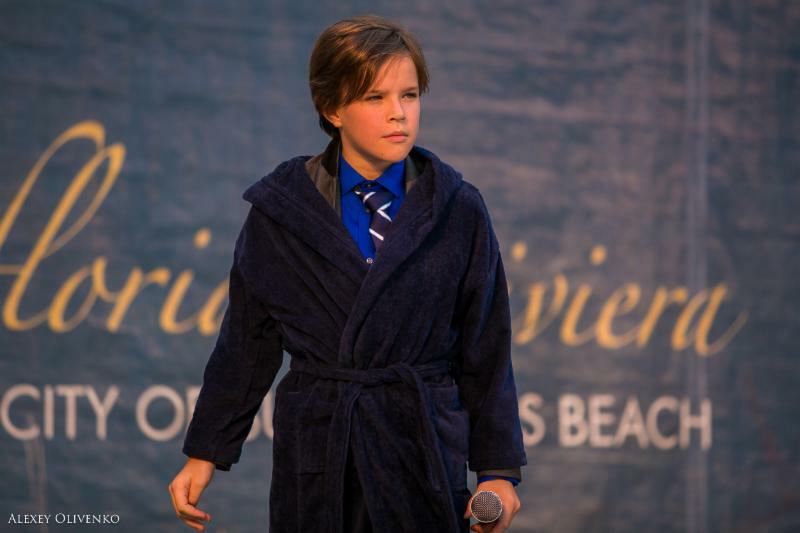 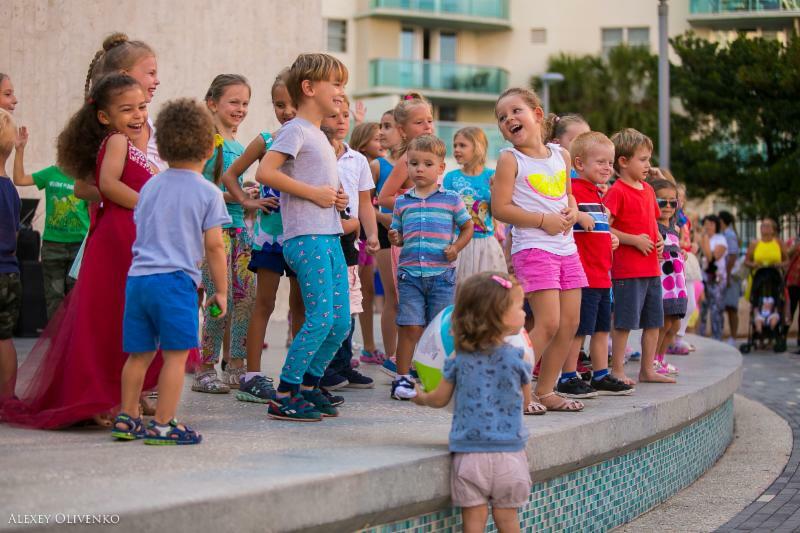 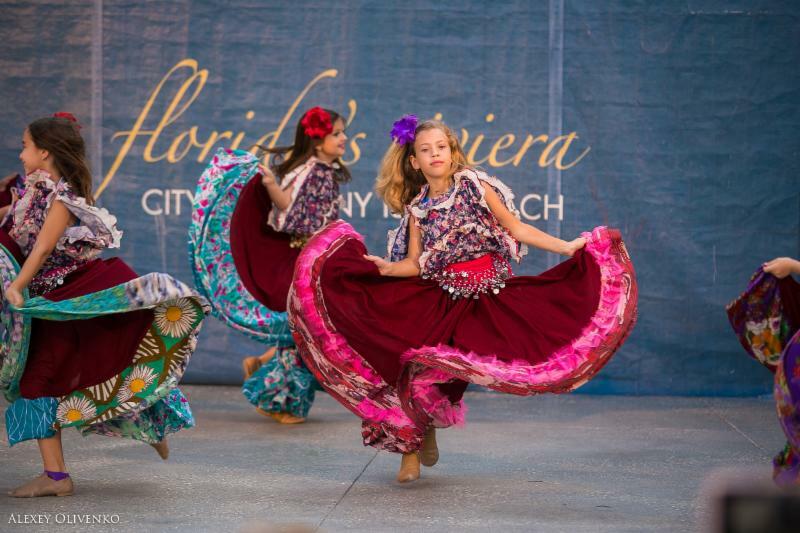 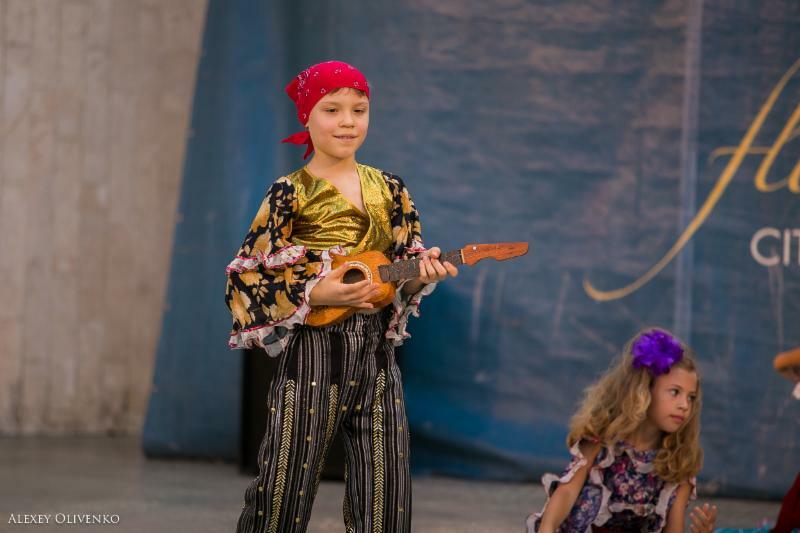 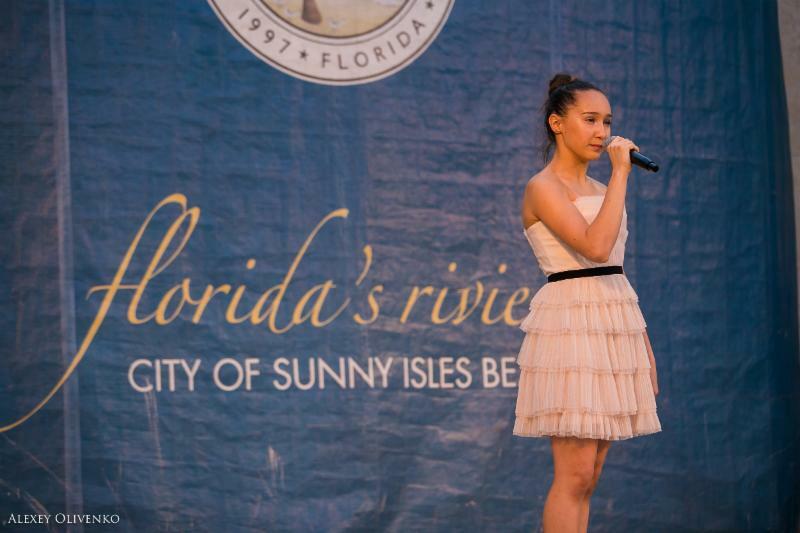 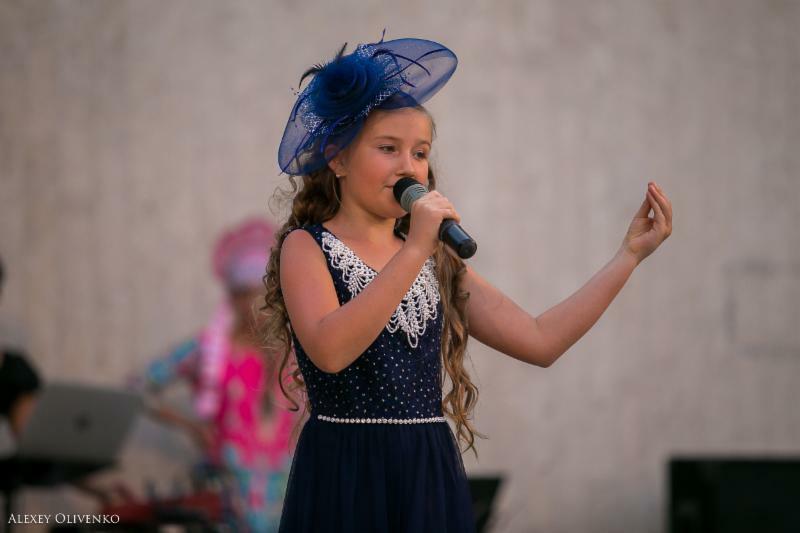 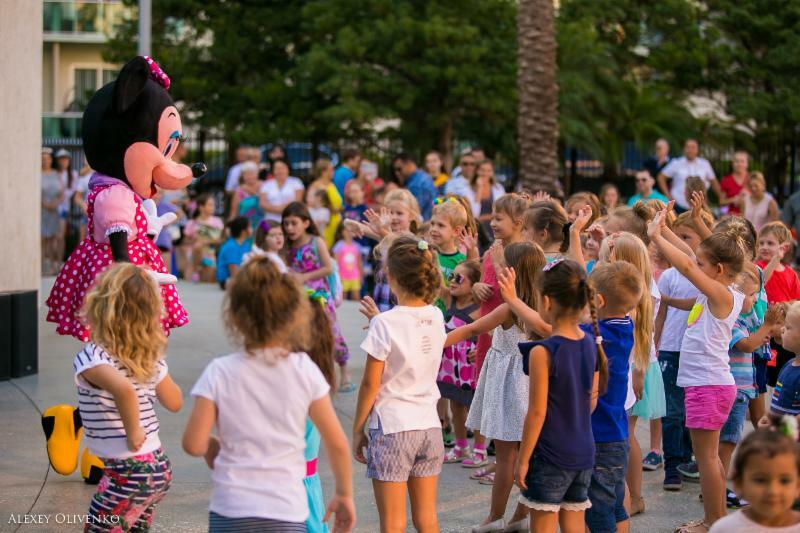 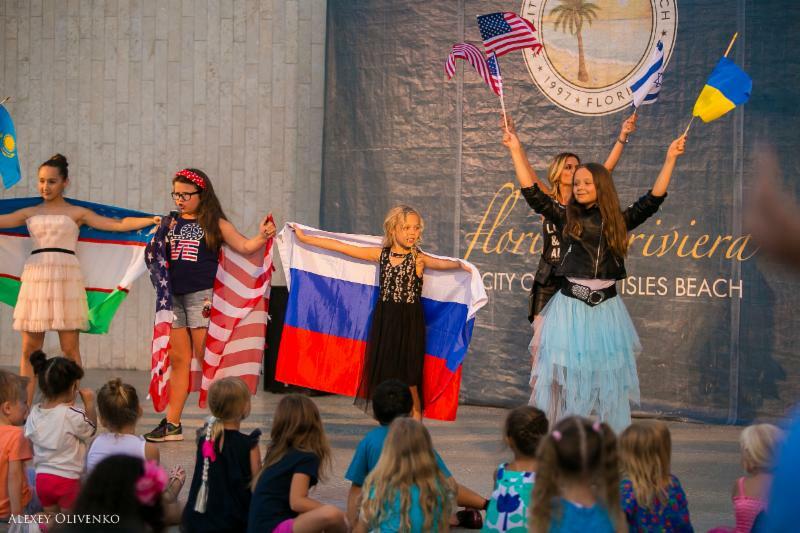 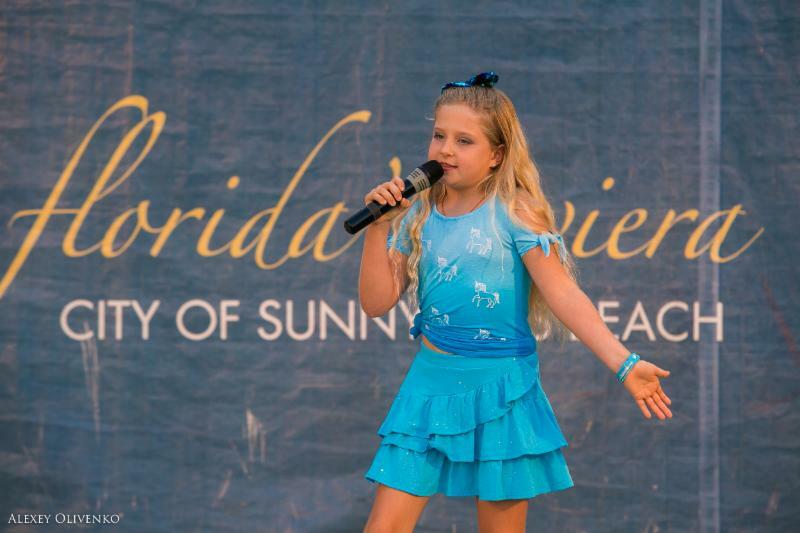 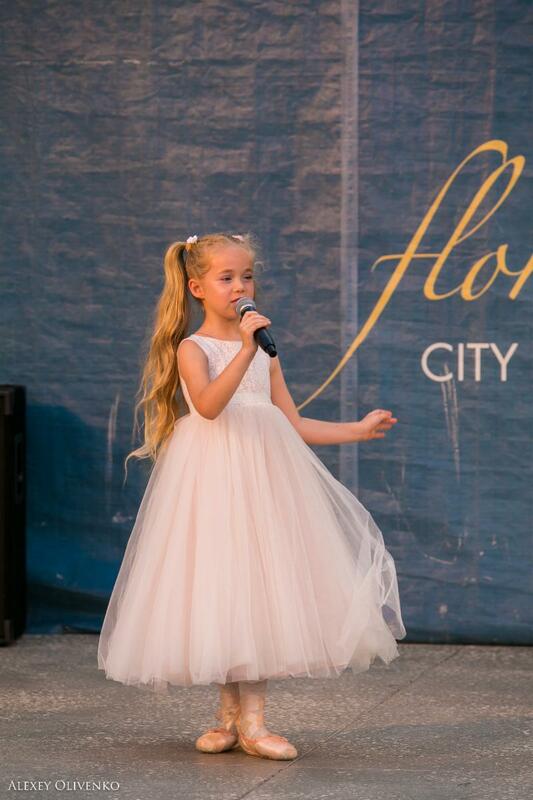 Sunday night, local schools showed off the talents of their young students who performed for the crowd at Heritage Park in Sunny Isles Beach. 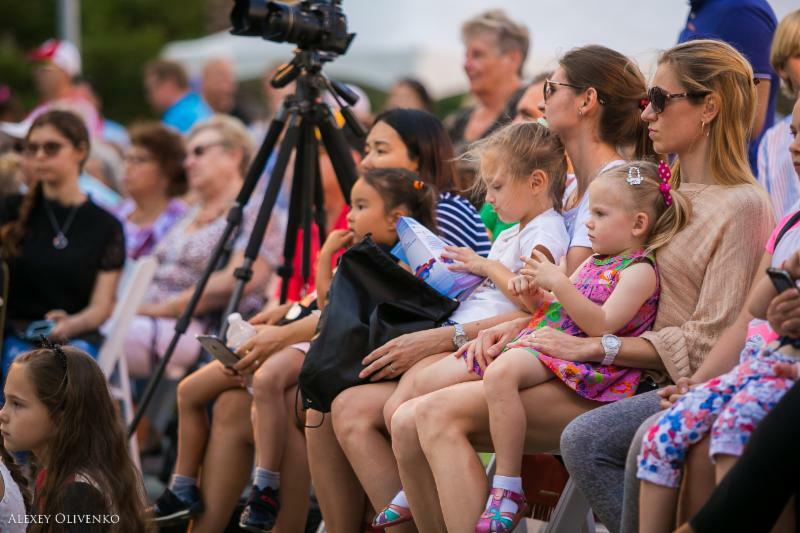 Proud parents with cameras circled the stage to capture the perfect picture of their little ones in the spotlight. 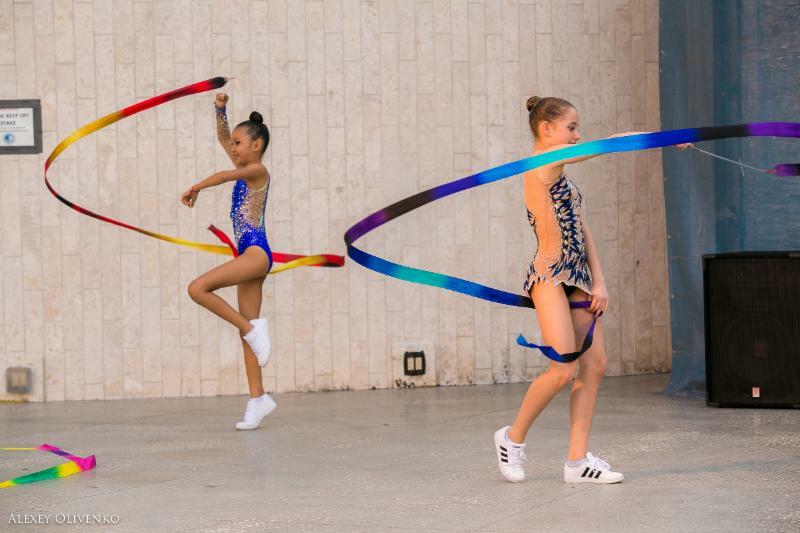 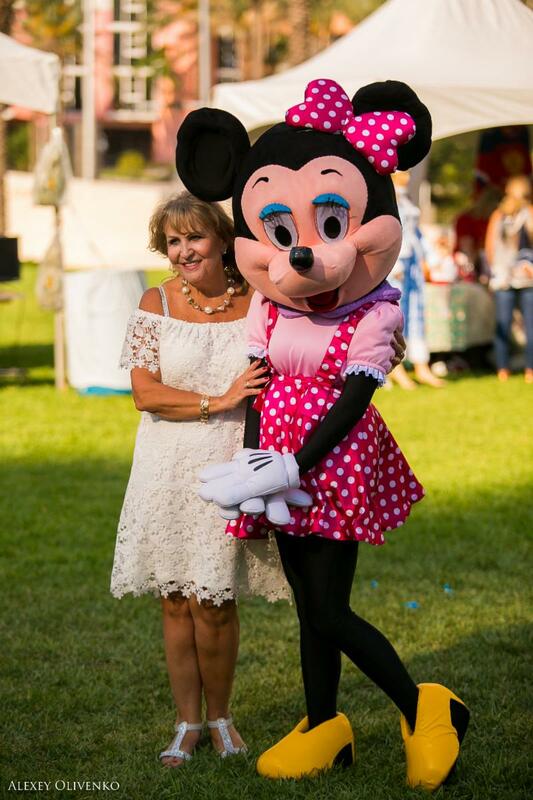 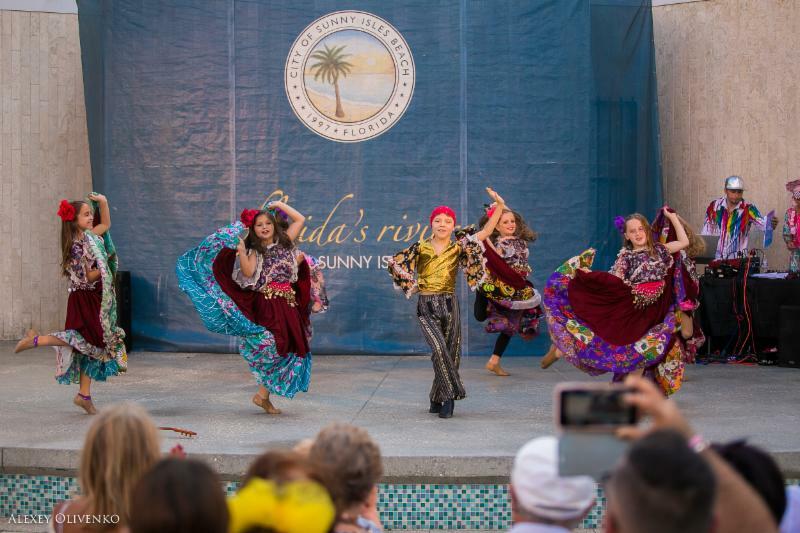 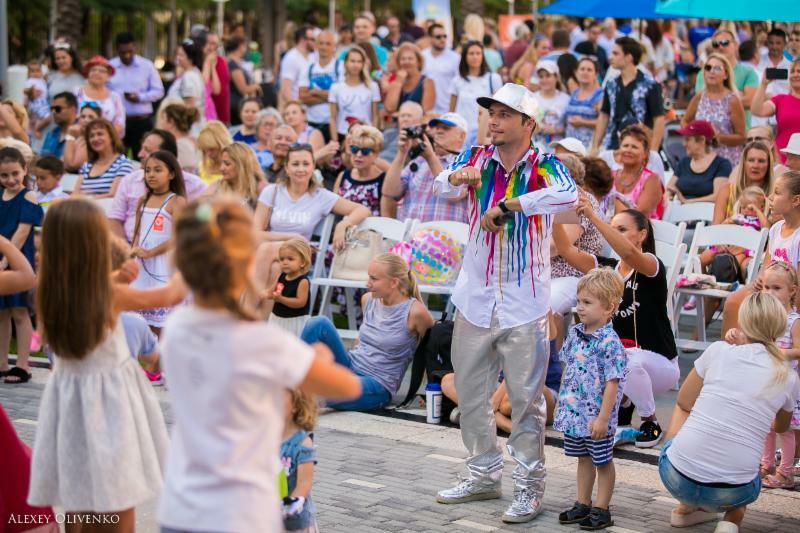 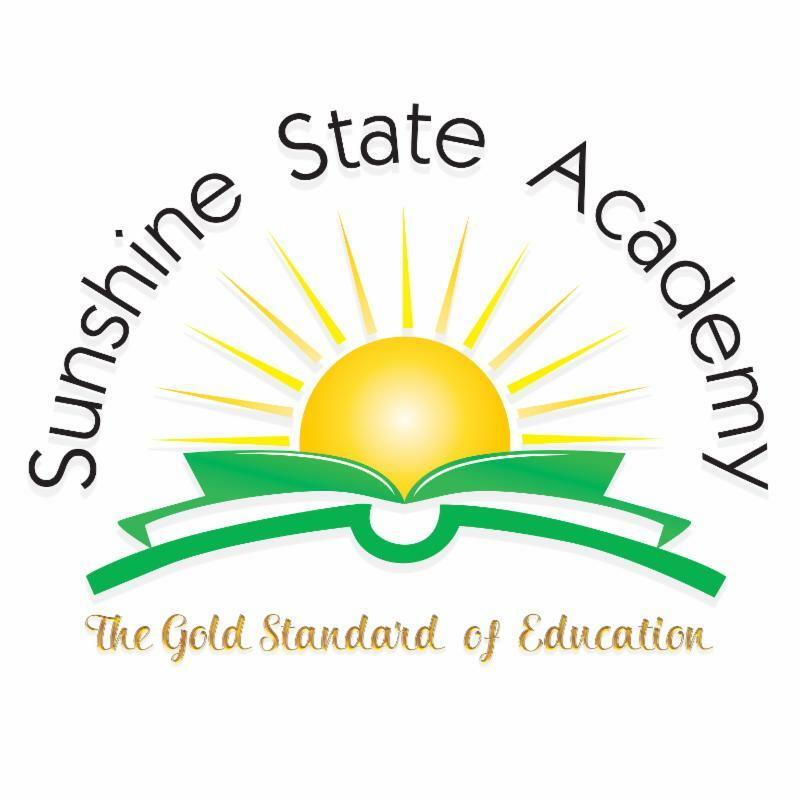 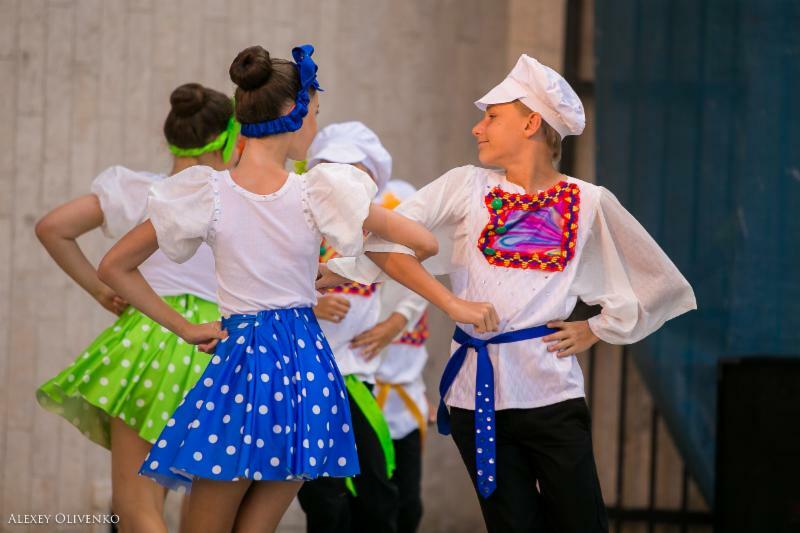 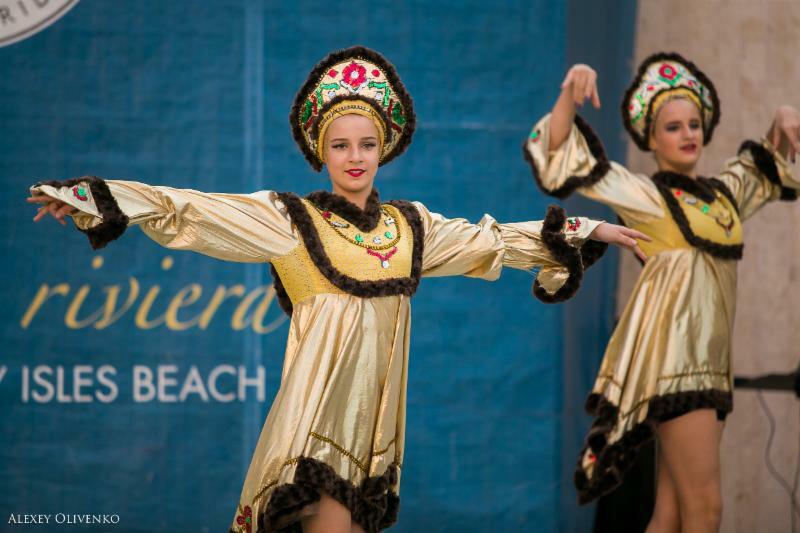 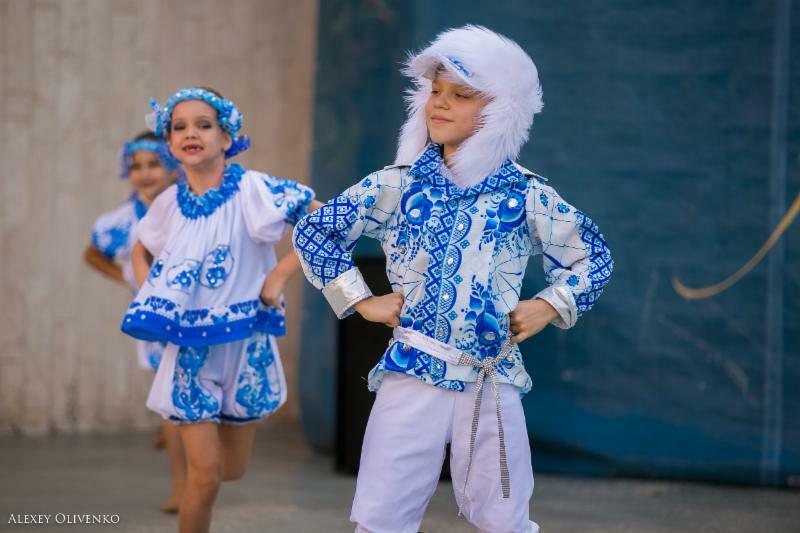 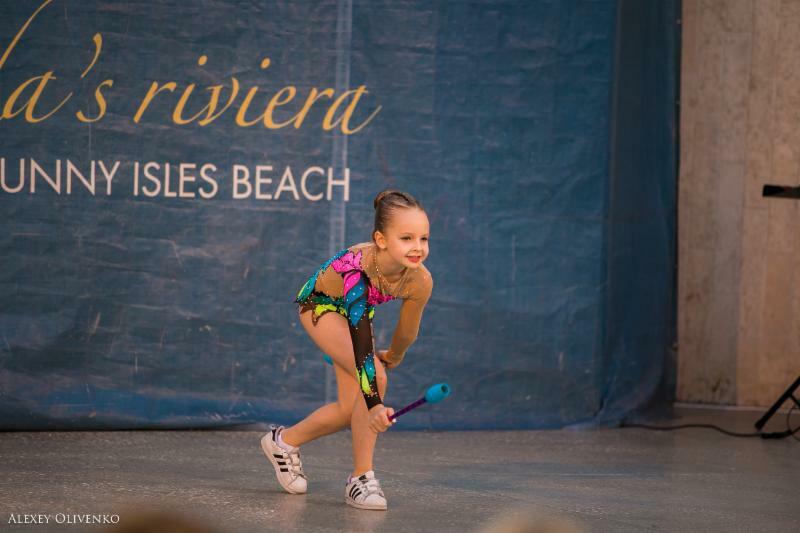 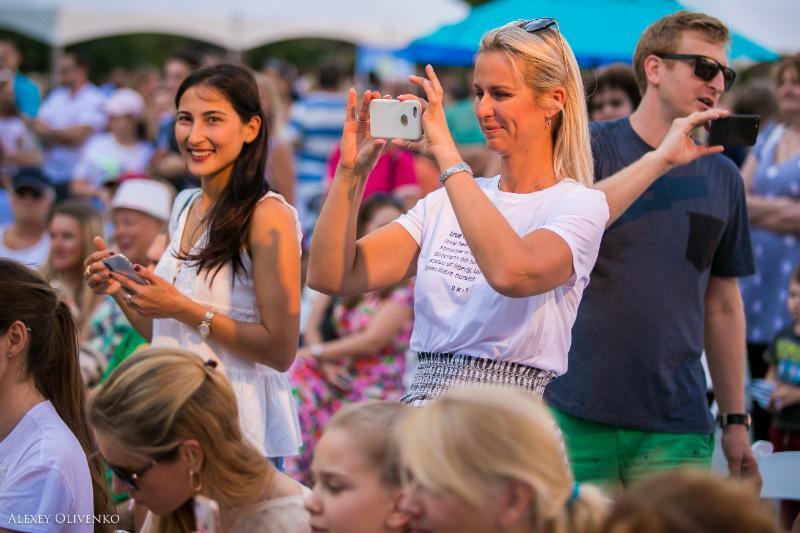 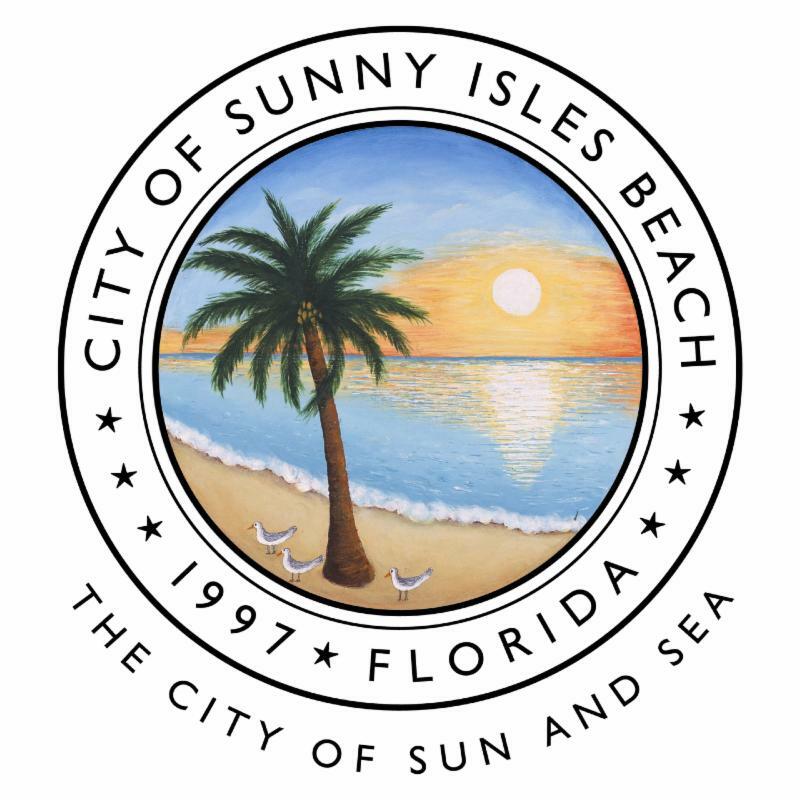 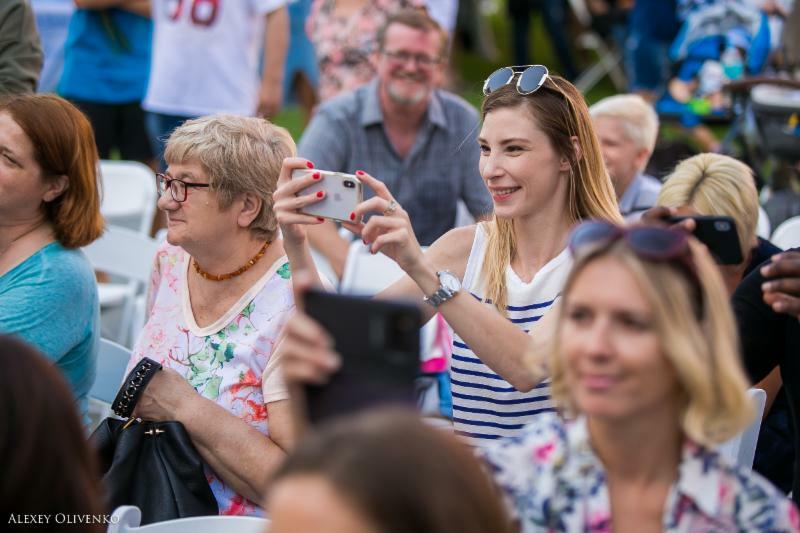 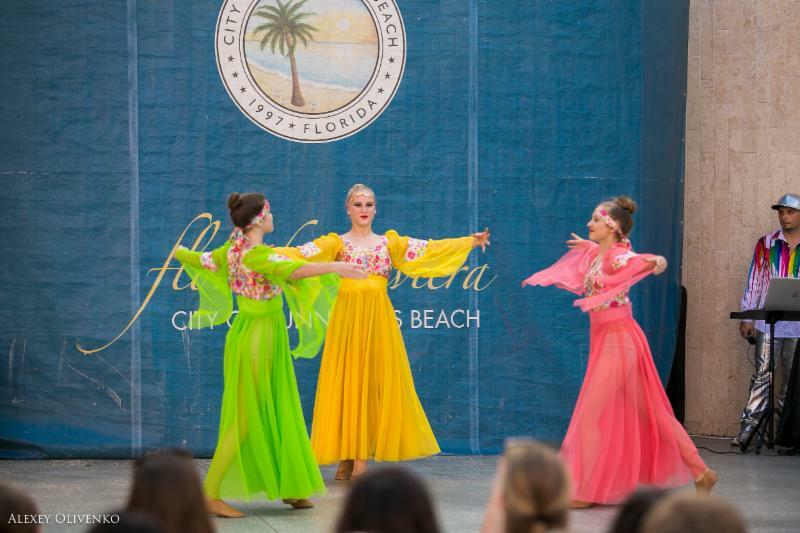 The showcase included: Biana Pinchuk , Sunshine State Academy, Natalie Dance Academy, Sky Dance Academy, Mad Monkeys Events, Rhythmic Art and Larisa Moskaleva’s students.